On Monday evening, I made the 100-mile drive north to Columbus to see Superchunk. They haven’t played anywhere near Cincinnati in eons, so a two-hour trip was a small price to pay. Besides, I’m on “staycation” thanks to Hurricane Florence… if I can’t go to North Carolina, at least I can see a great band from Chapel Hill. The show sold out the day it was announced (can you say “pent up demand”?) but I managed to snag a last-minute ticket via Craigslist. I’m so glad I did, too. 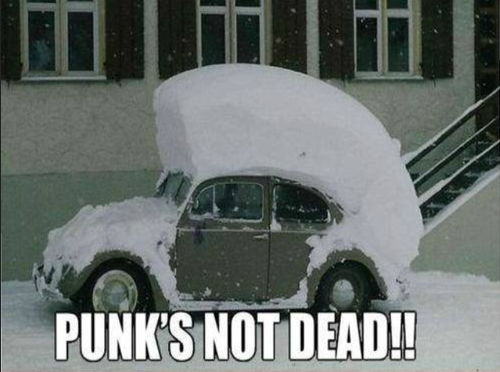 They absolutely rocked! 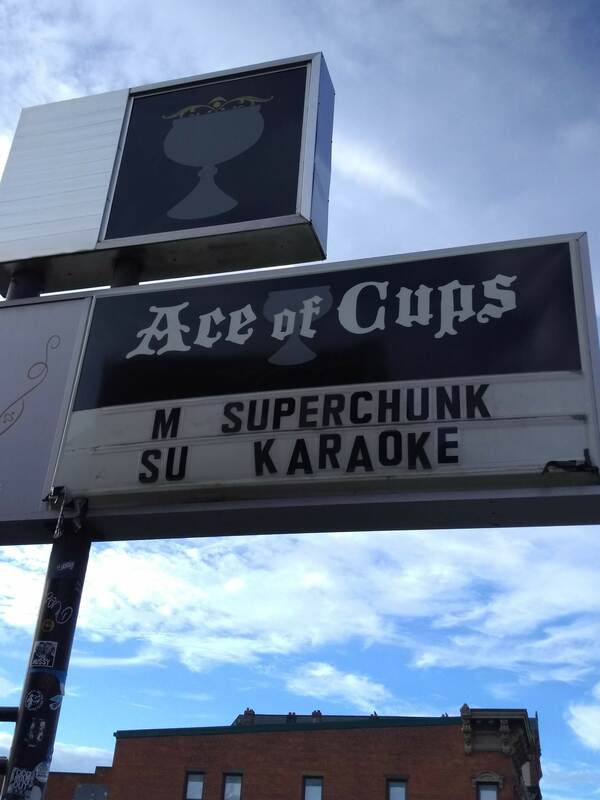 I’ve seen Superchunk before, but it’s been a couple of decades. Things (including hairlines) have changed. They still have that same fire, that same punk rock energy (bassist Laura Ballance no longer tours due to a hearing issue, but Jason Narducy ably takes over her spot). Lead singer/guitarist Mac McCaughan is 51, but he acts like a teenager on stage, bouncing around like a pinball and singing and playing with reckless abandon. 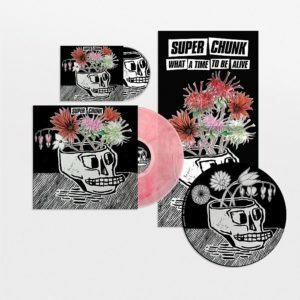 Superchunk’s latest album What A Time To Be Alive is very punk in its subject matter too, turning their righteous indignation toward the powers that be (especially the powers that reside at 1600 Pennsylvania Avenue). It’s not all bile, though, and there’s always melody in Superchunk tunes. 30 years into their career, they’re still playing small clubs, but honestly, that’s where they need to be – Mac admitted as much from the stage. There are no barriers between the band and the audience, literally and figuratively. And that’s the way we like it.